Auction Concluded for the day. 110 players went under hammer, 78 sold and 32 were unsold. 17:10 PM (IST): Krunal Pandya sold to Royal Challenger Bangalore for Rs 8.80 crore but retained by Mumbai Indians through RTM card. 16:55 PM (IST): Deepak Hooda sold to Delhi Daredevils for Rs 3.60 crore but retained by Sunrisers Hyderabad through RTM card. 15:52 PM (IST): Kuldeep Yadav sold to Royal Challengers Bangalore for Rs 5.80 crores but retained by Kolkata Knight Riders through RTM card. 15:45 PM (IST): Yuzvendra Chahal sold to Delhi Daredevils but retained by Royal Challengers Bangalore through RTM card. 15:37 PM (IST): Rashid Khan sold to Kings XI Punjab for Rs 9 crores but retained by Sunrisers Hyderabad through RTM card. 15:22 PM (IST): Mohammad Imran Tahir sold to Chennai Super Kings for Rs 1 crore. 15:20 PM (IST): Piyush Chawla sold to Chennai Super Kings for Rs 4.20 crores but retained by Kolkata Knight Riders through RTM card. 15:05 PM (IST): Kagiso Rabada sold to Chennai Super Kings for Rs 4.20 crore but retained by Delhi Daredevils through RTM card. 15:00 PM (IST): Mohammed Shami sold to Sunrisers Hyderabad for Rs 3 crore but retained by Delhi Daredevils through RTM cards. 14:55 PM (IST): Umesh Yadav sold to Royal Challengers Bangalore for Rs 4.20 crores. 14:49 PM (IST): Pat Cummins sold to Mumbai Indians for Rs 5.40 crores. 12:47 PM (IST): Colin de Grandhomme sold to Royal Challengers for Rs 2.2 crores. 12:43 PM (IST): Kedar Jadhav sold t0 Chennai Super Kings for Rs 7.8 crores. 12:40 PM (IST): Shane Watson Sold to Chennai Super Kings for Rs 4 crores. 12:36 PM (IST): Shakib Al Hasan sold to Sunrisers Hyderabad for Rs 2 crores. 12:33 PM (IST): Carlos Brathwaite sold to Sunrisers Hyderabad for Rs 2 crores. 12:15 PM (IST): Manish Pandey Sold to Sunrisers Hyderabad for Rs 11 crore. 11:57 AM (IST): Bidding for Brendon Mccullum is on. 11:47 AM (IST): David Miller Sold to Mumbai Indians for Rs 3 crore but retained by Kings XI Punjab through RTM card. 11:39 AM (IST): Karun Nair Sold to Kings XI Punjab for Rs 5.6 crore. 11:37 AM (IST): Bidding for Karun Nair is on. 11:23 AM (IST): Yuvraj Singh sold to Kings XI Punjab for base price Rs 2 crore. 11:13 AM (IST): Gautam Gambhir sold to Delhi Daredevils for Rs 2.8 crores and Kolkata Knight Riders doesn't retained him. 11:10 AM (IST): Glenn Maxwell sold to Delhi Daredevils for Rs 9 Crores. 11:09 AM (IST): Bidding for Glenn Maxwell now. 11:03 AM (IST): Shakib-Al-Hasan sold to Sunrisers Hyderabad for Rs 2 Crores. 11:01 AM (IST): Harbhajan Singh sold to Chennai Super Kings for base price Rs 2 Crore. 10:40 AM (IST): Mitchell Starc sold to Kolkata Knight Riders for Rs 9.4 crores. 10:33 AM (IST): Ben Stokes sold to Rajasthan Royals for Rs 12.5 crores. 10:10 AM (IST): BCCI secretary Amitabh Chaudhary welcomes, Chennai Super Kings and Rajathan Royals. 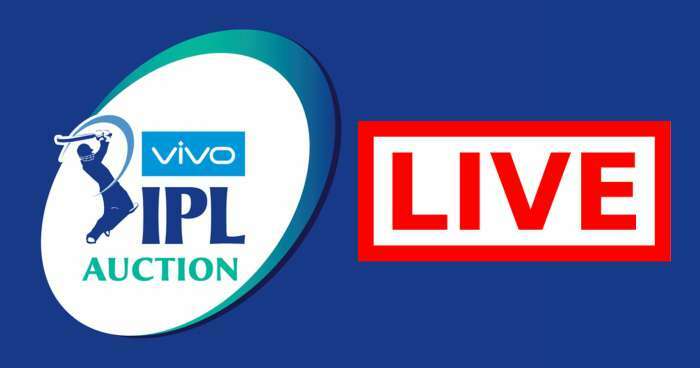 9:15 AM (IST): Welcome to the Live Coverage of auction of the 11th season of Indian Premier League (IPL 2018 Auction). This year's auction is scheduled to take place at the Ritz Carlton in Bengaluru on 27 January. The event will get underway at 9:30 AM IST. The day is here again as multitudes of Indian and overseas players set to go under the hammer in the Indian Premier League auction. 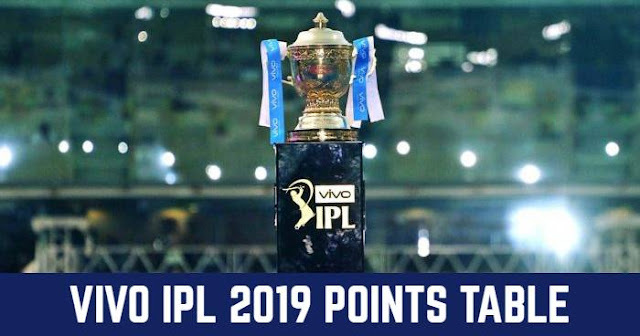 Eight franchises gearing up to pick a maximum of 182 out of the 578 players, who will go under the hammer at the auction for the 11th Indian Premier League. The overall base price ranges from Rs 20 Lakhs to Rs 2 Crores. For Indian uncapped players, base price ranges from Rs 20 Lakhs to Rs 40 Lakhs and there could be a clamour for players based on their performances during the recent Syed Mushtaq Ali Trophy. Once again, the auction will be hosted by renowned Welsh auctioneer, Richard Madley. 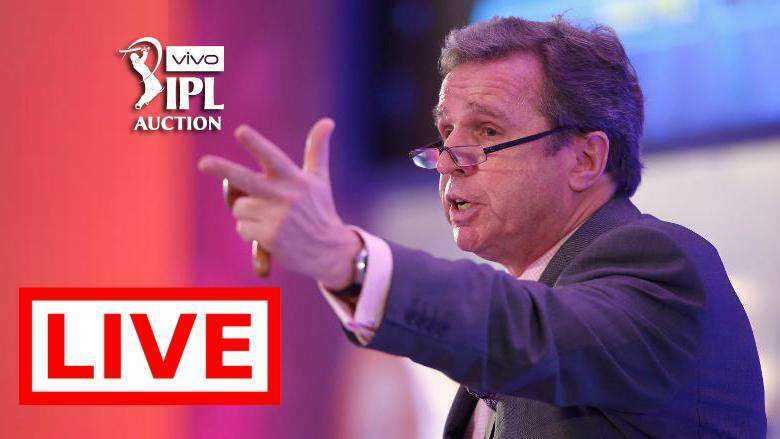 Let us take a look at how the IPL auctions work. The 578 players available for the auction will be sorted into groups based on their role and then split into pots. The auctioneer will announce the player’s name and teams will start bidding for the player starting from the base price. The representatives of the teams will have to raise their team paddle to make a bid. The team with the highest bid will get the player. The bidding will continue till all the other teams back out and the auctioneer announces that the player is sold. A player will go unsold if none of the teams raises their paddle. The unsold players will come back into the pool after all the players go under the hammer for the first time. The auctioneer will give the teams an option of listing the unsold players they are interested in and will start the bidding war for those players for a second time with the base price of the player slashed to half of the original price. The players who are not bought by the franchises for the second time will remain unsold in the IPL auction.